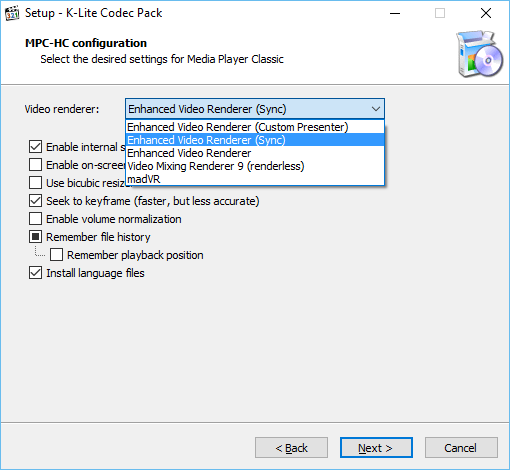 If you have Windows 10 installed, you may have come into a stream of unexpected annoyances, such as being unable to access your Android device as an MTP device to copy files or the Enhanced Video Renderer (EVR) options not being offered as options in K-Lite Codec Pack's awesome Media Player. What gives? Wasn't Windows 10 supposed to make things easier?!? Well, as it turns out, if you happen to have the N version of Windows installed (which you can find by going to Settings → System → About), you are effectively using a version of Windows that is crippled and has quite a lot more functionality removed, than simply the front facing Windows Video Player. So off you head to the internet, where they tell you to install KB3010081 (the Media feature pack for Windows 10 N and Windows 10 KN editions)... except this doesn't work if you have the 1511 (Nov. 2015 update)!! Oh and you may also find out that, if you have the feature working before, the Nov. update broke it altogether. 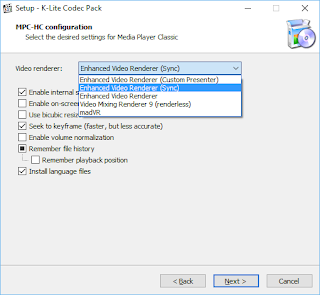 That's because each update of Windows 10 requires its own specific Media Feature pack, which means that if you're using 1508, 1511, 1607, 1703, 1709 or 1803 (or upgraded to one of these versions) then you must install the corresponding pack from this list! IMPORTANT NOTE: It looks like Microsoft is taking its sweet time to update the list when they release a new version of Windows. However, the direct download page may have the latest Media Feature Pack available before the list is updated. Sure there are a small notices on some of these to indicate that they might have been superseded, but one really has to wonder why Microsoft can't provide a proper update for the Media Feature pack.. Thanks for this. I knew I solved it before and suddenly it stopped working. I apply the patch again and now we are back in business. Make me wonder if I should not simply get ride of this Windows Pro N version. Check out CCCP codec pack. Better than K-Lite for years. Found your blog via Rufus. Nice work, thanks for maintaining such a useful tool. Thanks Pete! , I solved my problems!